All concerts are free of charge and open to the public, but a free-will offering by the audience would be greatly appreciated. Details regarding each concert are listed below. For more information, please call 509-777-3280. Tues., March 24, 7 p.m. - Holy Trinity Anglican Church, Vancouver, B.C. 1440 West 12th Avenue, Vancouver, B.C. *Denotes special guest choir(s) that will open the Whitworth Choir program and join the Whitworth Choir to sing a mass choir selection later in the program. The Whitworth Choir is regarded as one of the premier university choirs in the Pacific Northwest and continues to build upon an 80-year heritage of fine choral singing. 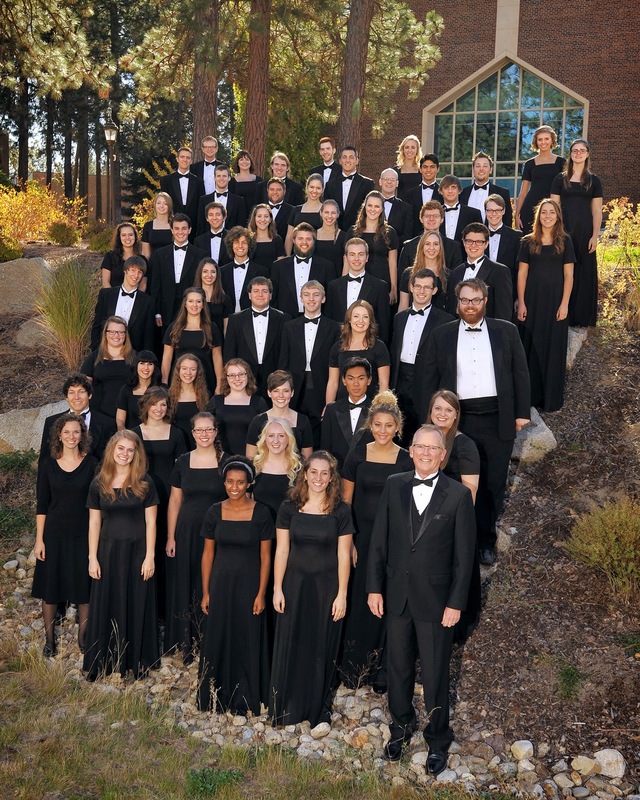 The choir pursues an active schedule that includes the popular Christmas Festival Concerts in Spokane and the Seattle area, regular tours, performances of major works with orchestra, and recording projects. Joan Lack, music tour coordinator, Whitworth University, (509) 777-3280 or jlack@whitworth.edu.